Completing my three month series look at “always classic always new” fashion trends which includes florals, leopard prints and now plaid. 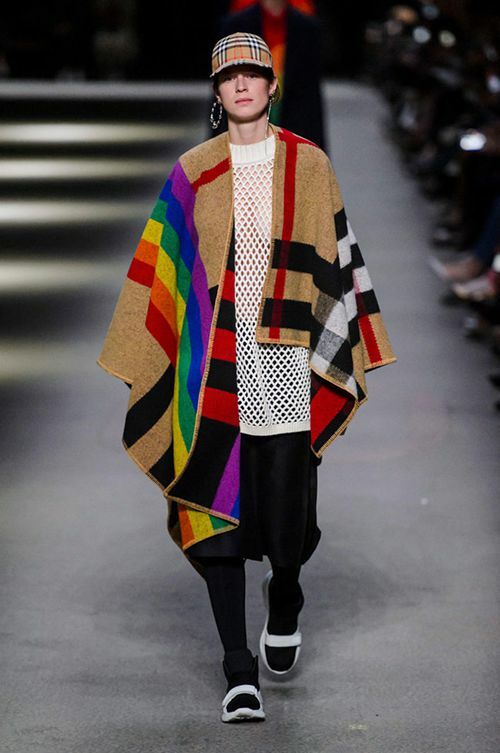 Here we see all three combined in this Michael Kors Fall 2018 ad. 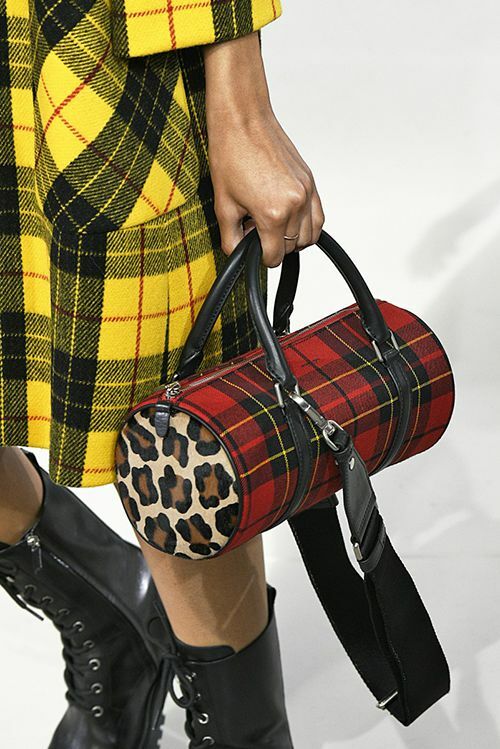 Is the combination doable on your own….of course, just be sure to work in the same color palette, here red and black with the leopard print seen in accessories. 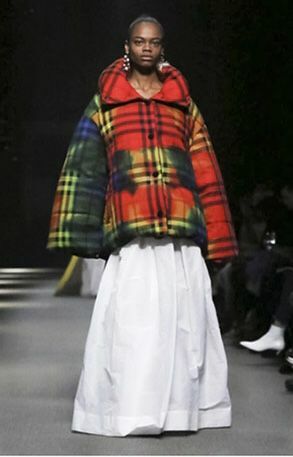 I love to combine pattern, but be careful of too much and clashing pattern and color, then go for it….perhaps, as you see here, a dose of contrasting pattern in a shoe, boot, handbag or glove. Since all three trends are classic please peruse the many vintage clothing and accessory vendors at the monthly Randolph Street Market, believe me you won’t be disappointed. 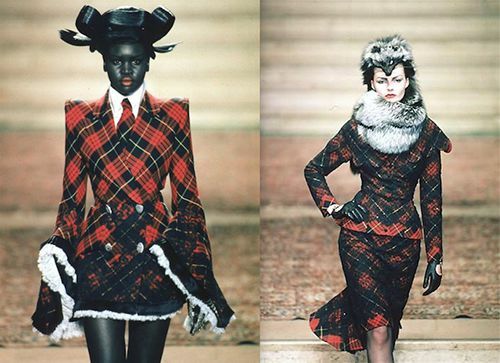 I asked, Jeffrey Banks, a true Renaissance Man…designer, lecturer, fashion historian, and esteemed author of several books, most recently NORELL MASTER OF AMERICAN FASHION, the first monograph on the iconic designer, to share a paragraph on the pattern. 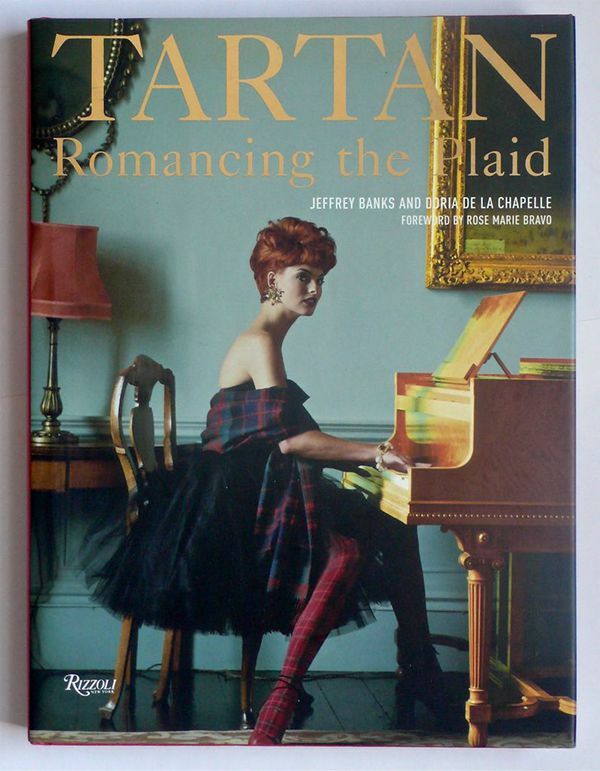 I encourage you to get his book TARTAN Romancing the Plaid to further explore its fashion story. 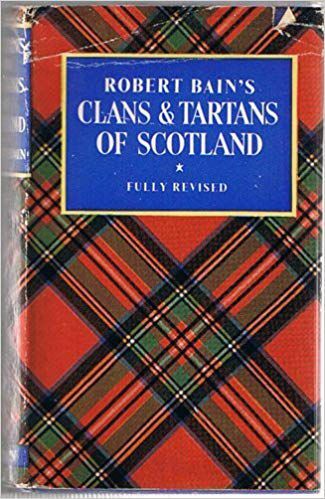 Tartan is often misused for all plaid it is by definition, “A woolen cloth woven in one of several patterns of plaid, especially of a design associated with a particular Scottish clan.” There are over 4000 tartan plaids. 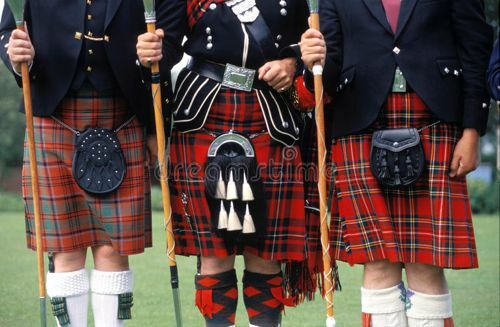 *The distinctive plaid lining was added in 1920. 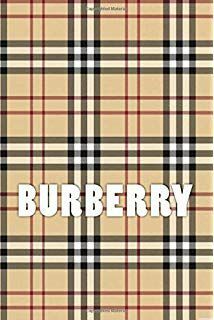 I’m sure, just as Levi Strauss would be in awe at how his denim, originally for workman’s overalls, has evolved into classic fashion, Thomas Burberry could not have predicted the International success a military coat would have! 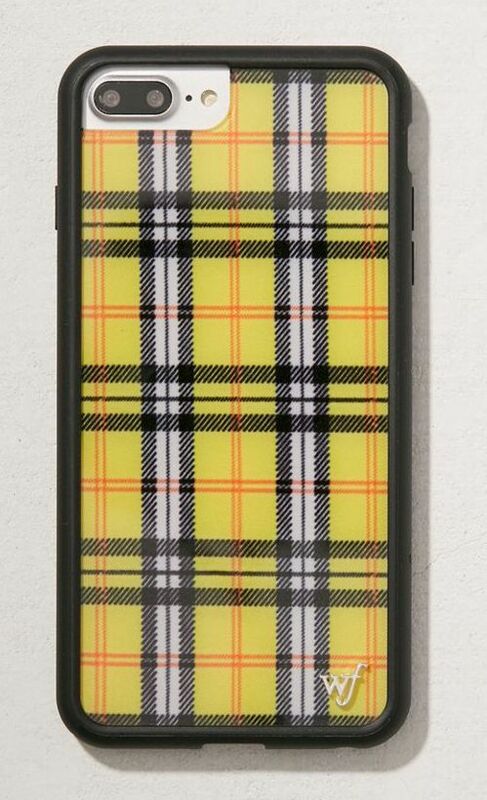 No plaid, to my mind’s eye, is more recognized. It hasn’t changed until recently….let’s look at the traditional and some newer versions. 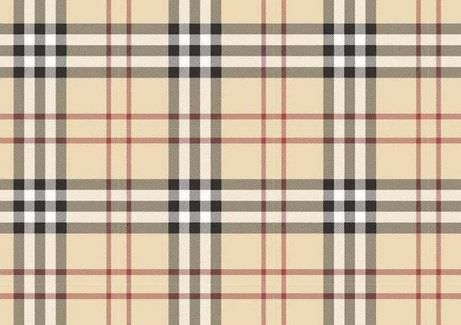 You can find vintage Burberry at the monthly Randolph Street Market (Saturday and Sunday, October 27 and 28 from 10 to 5). 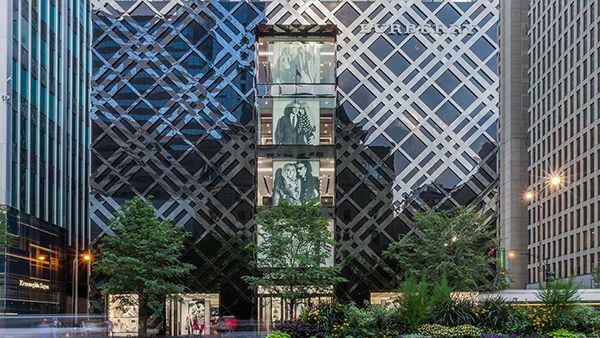 The Chicago flagship store on Michigan Avenue…..who knew, plaid architecture, brilliant marketing and a stunning addition to what is arguably the most diverse architectural city, Chicago, where modern architecture was born! Sarah Jessica Parker and Alexander McQueen wearing the official McQueen tartan at the Met’s Costume Institute gala for “Savage Beauty”. 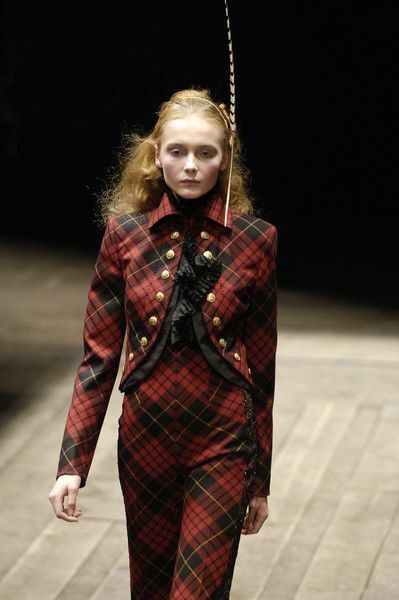 To me plaid is always “in” as an accent, as an accessory, or as a complete outfit. 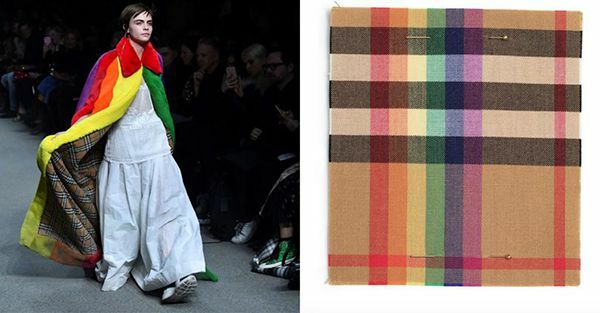 It can be a traditional tartan or a new version of the classic Burberry plaid. 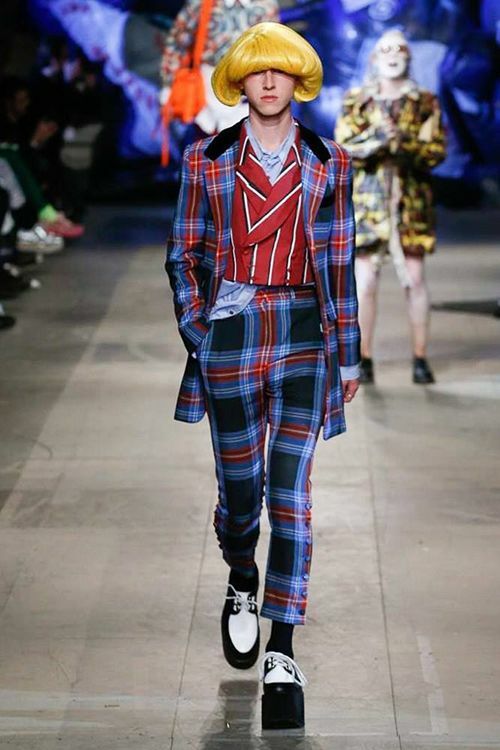 It can be whimsical, think McQueen and Westwood, or line the classic trench coat that knows no gender. This season try it with a bit of leopard and what the heck a dash of a floral print, the point be confident in dressing and most of all have fun with your wardrobe styling!!!! *Burberry quote from a Harrods editorial.